Diaper rash affects all babies at one point. Constant use of diapers can cause rashes to the baby’s tender skin. The delicate skin of the baby gets damaged because of the diaper friction and long wetness. Most of the rashes appear in buttocks and thighs area. Red rashes, when left unattended, can cause more problems and irritation for the baby. Here we have a simple all-natural oil solution for treating and preventing baby diaper rashes. Place the mixed oils over low heat until all the oils get blended. Stir well and let it cool down. Now add drops of lemongrass oil and tea tree oil and stir well. Store this oil mixture solution at room temperature in an airtight container. Apply this oil regularly to diaper rash area with cotton every time after cleaning your baby’s skin. Also you have to apply this oil before changing a new diaper. If your baby shows a different reaction, make sure to discontinue the use of this diaper rash oil immediately. 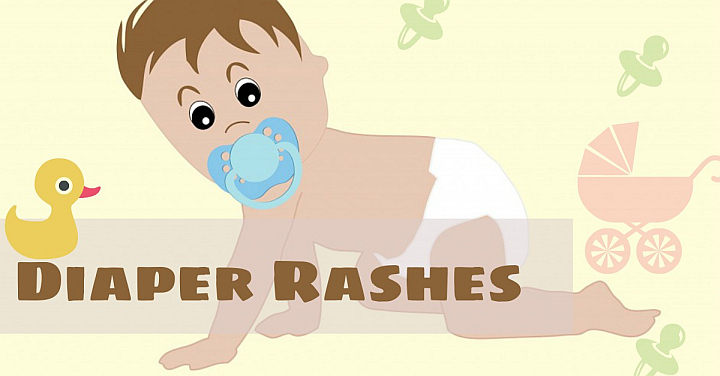 It is always best to prevent diaper rashes rather than curing them. Loosening the diaper can reduce the diaper friction. Keep the diaper use to minimum or change them often. Do not leave the baby skin wet for a longer time. During summer time made sure to use prickly heat powders on baby skins. Because excess sweating can also cause irritation and rashes on baby skin. 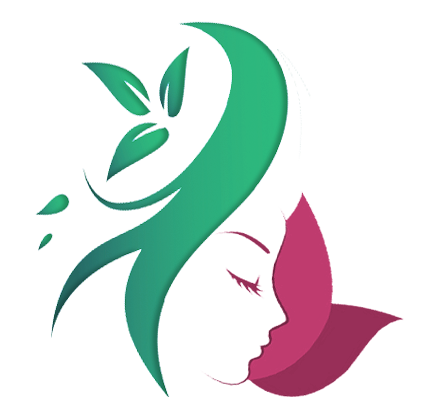 Applying organic products is always recommended for baby skin. You should also use all-natural detergents for washing baby laundry. Avoid commercial baby wipes often. It can cause allergic irritation for some. Always wear loose, breathable baby clothes.